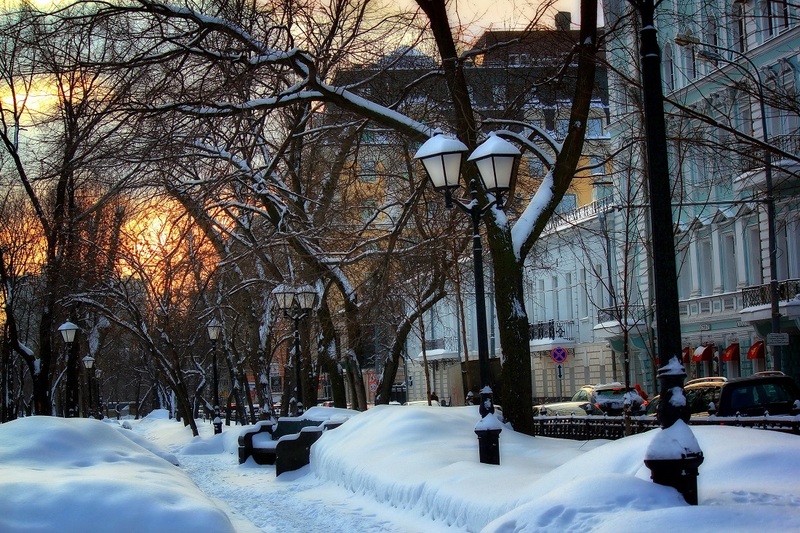 There will be the coldest winter in Moscow for the last 24 years. 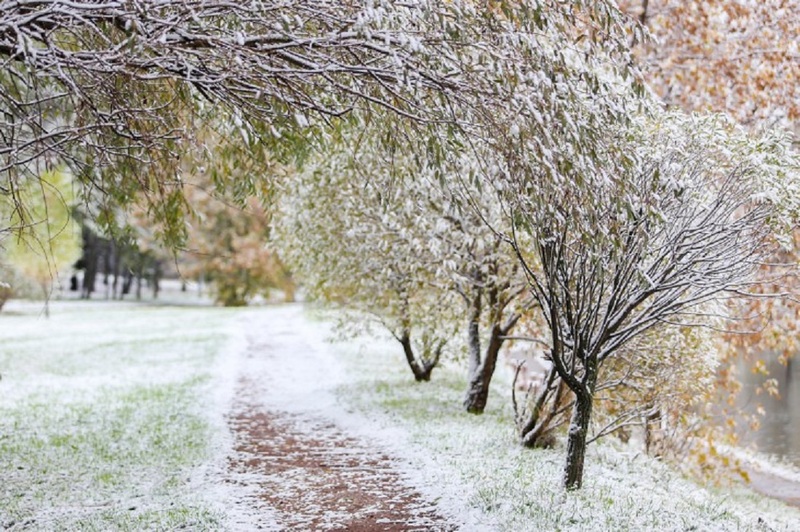 The average temperature in the upcoming season will reach minus 10 degrees centigrade. Director of the Russian Нydrometeorological Сentre, Roman Vilfand said that there had been no such low temperature in winter since 1991. However, the norm of 1961-1991 years is close to the temperature forecast. The winters were cold then, more severe than in the past twenty years. Meteorologists expect sudden changes in temperature, from minus 25-28 degrees in night hours and minus 5-8 degrees during day this winter. Such jumps appear due to the change of arctic cyclone and anticyclone. It changes the air circulation system, resulting in rush arctic winds blowing in the European part of Russia. Moscow is actively preparing for the upcoming season. Thus, Moscow parks are getting ready for winter. First ice skating rinks will open there soon. 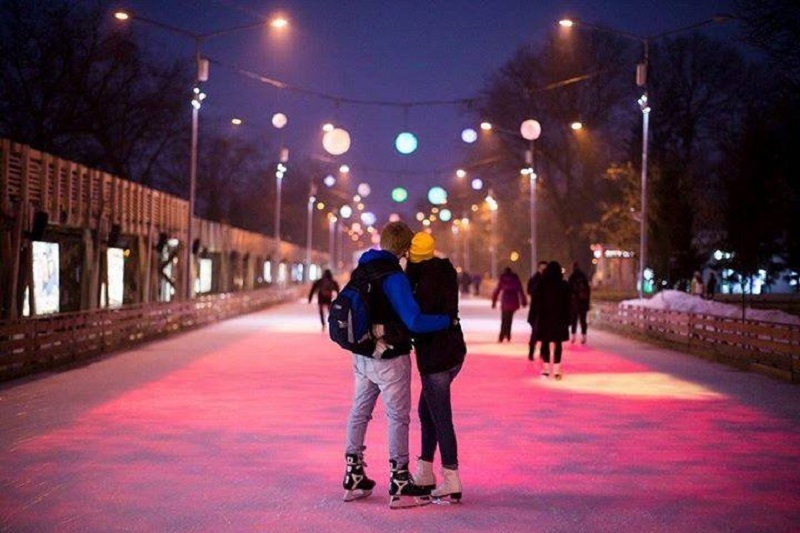 The skating rink at VDNKh will cover more than 20 thousand square meters. It will be illuminated from the inside by more than 100,000 LED modules and will look like a huge media screen. 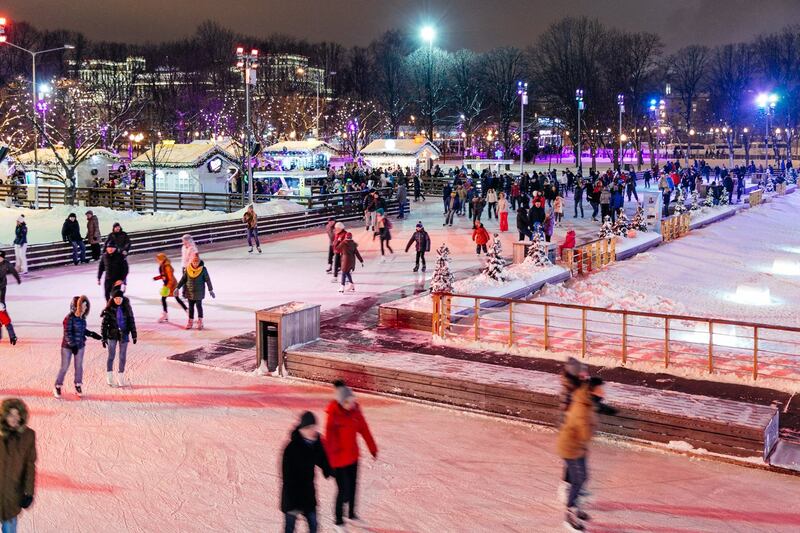 The Moscow Zoo will open an ice rink this winter. It will be flooded by natural ice. Entrance to the rink will be free, but there will not be a skate rental. In addition, more than 100 stairs in Moscow pedestrian underground passages will be equipped by heating systems. Heating will appear in 30 underpasses of the Moscow metro and about 80 under street passages.